Several InVision Private Cloud accounts will be undergoing necessary planned maintenance on Saturday, October 13 starting at 7:00 PM EDT and ending at 11:00 PM EDT. Our apologies for any inconvenience this poses! During this maintenance window, InVision Private Cloud services will be unavailable for certain users. You should only be impacted by this if you received our email notification letting you know you’re impacted. 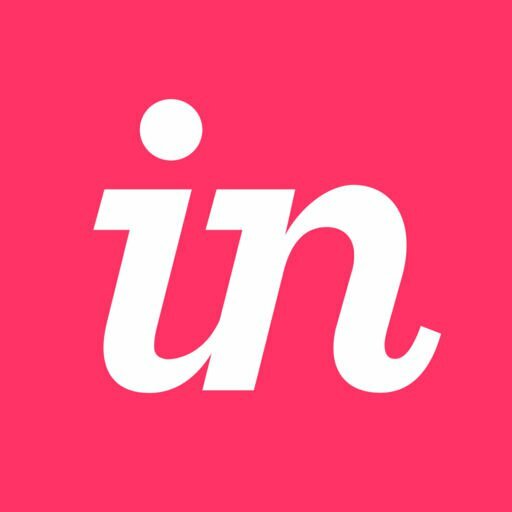 Impacted users accessing InVision Private Cloud will receive a message advising that the service is down for planned maintenance. All client meetings and work using InVision Private Cloud during this timeframe should be rescheduled. Note: This will only impact a subset of our customers using InVision Private Cloud. It will not impact customers using our multi-tenant InVision services.